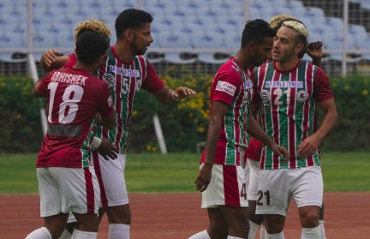 PROMINENT INDIAN FOOTBALL COACH Sanjoy Sen has filed a complaint to the AIFF over unpaid dues from his former club Mohun Bagan. 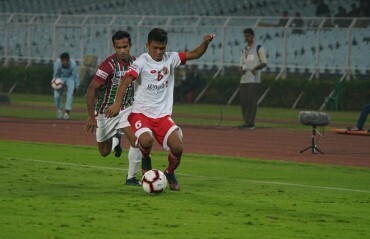 Sen's coaching career skyrocketed to prominence during his long spell at Mohun Bagan, which saw him win the I-League, the Federation Cup, have a good run in AFC Cup and win an AFC Champions League qualifier match (new format), making the Mariners the first ever Indian club to do so. 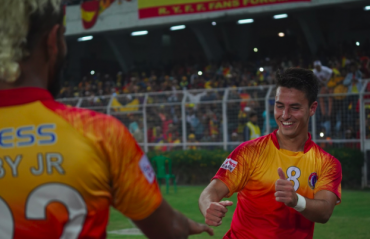 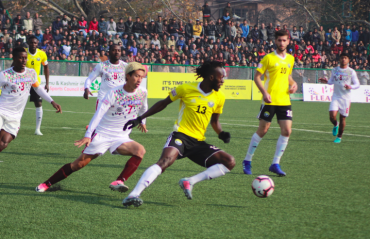 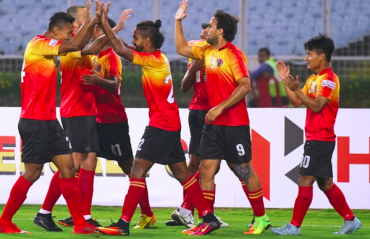 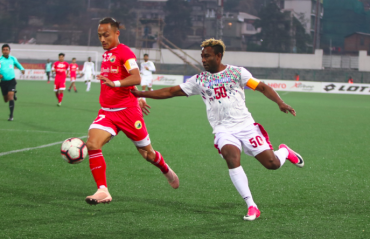 But his tenure came to an abrupt end last season when he resigned from his post in the middle of the club's I-League campaign following a draw with Indian Arrows. 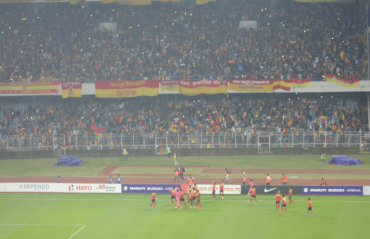 Since then Sen has taken up the position of assistant coach at the ISL franchise ATK. 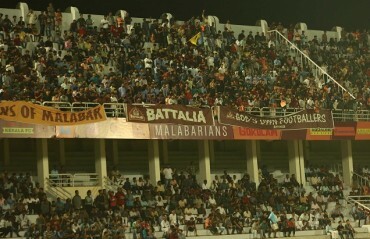 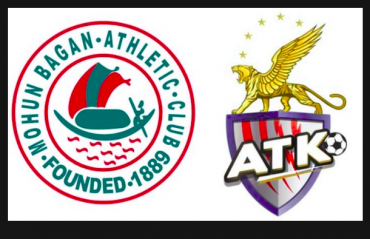 Sen's complaint against Mohun Bagan is regarding four months' salary, amounting to Rs 18 lakhs, which is still due. 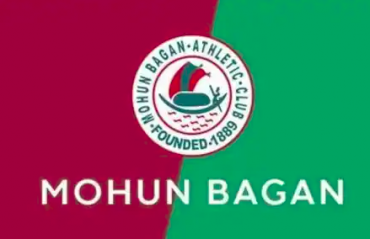 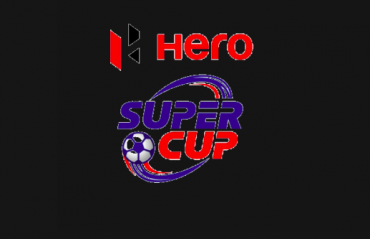 In the filing, Sen has stated that despite several written and oral communications over the last seven months, the Mohun Bagan management is yet to clear those dues, according to his statement to Anandabazar Patrika. 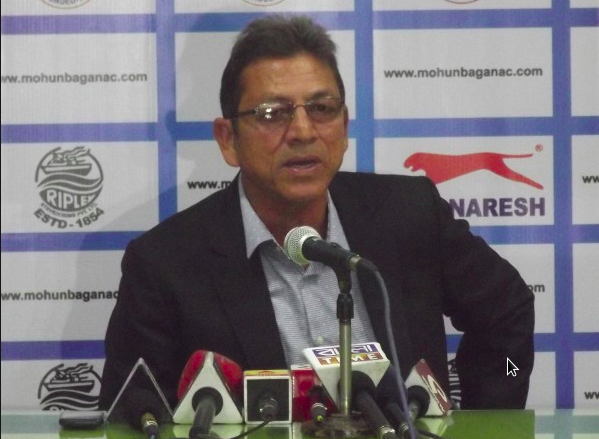 While there have been cases where players have appealed to the Federation about unpaid salaries, it's rare that a coach of Sanjoy Sen's stature has to go to the FA to seek justice. 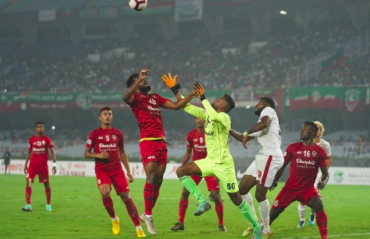 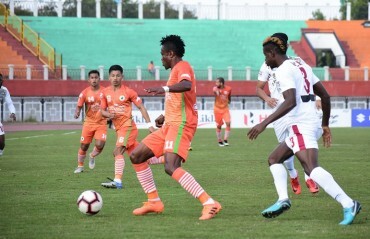 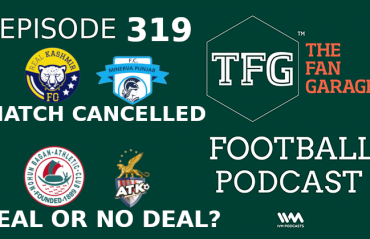 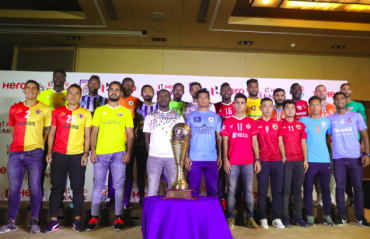 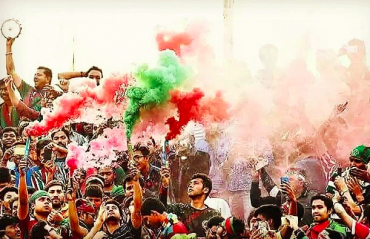 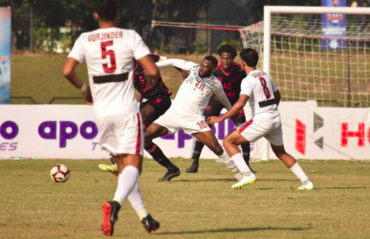 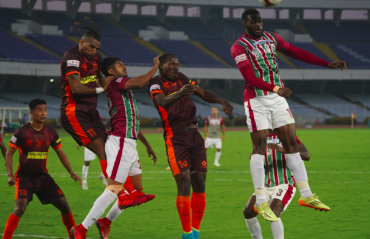 Failing to clear the dues may have serious consequences for Mohun Bagan, whose management is at a functional deadlock with club elections coming up next month.